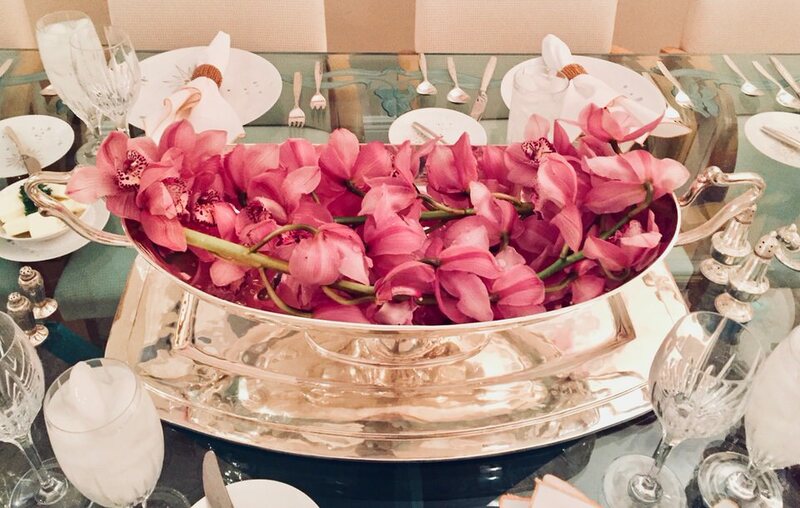 What does it mean to be a celebrated designer? Is it being on the cover of Time Magazine, designing some of America's best-loved exports, or is it something as simple as being recognized with a Google Doodle? 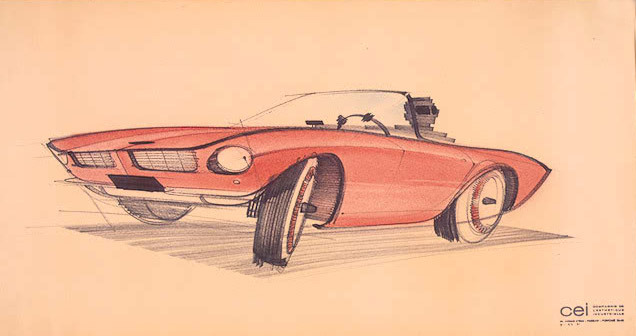 Raymond Loewy, one of the 20th century's most prolific and influential designers has now achieved all three, thanks to today's Google celebration of his 120th birthday. 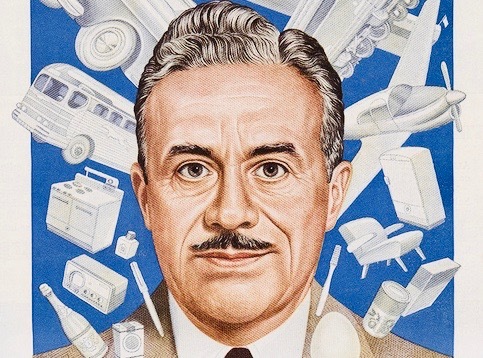 In the same spirit, we've compiled a few of Loewy's most memorable designs; from Air Force One, Lucky Strikes and Coca-Cola — French American Raymond Loewy basically created Americana. 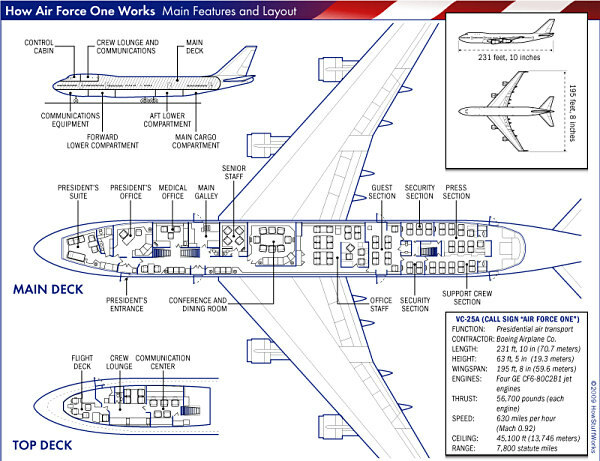 Every time the US President takes off to faraway lands, he does so inside the Loewy-designed shell of Air Force One. The two complementary tones of blue and the Caslon typeface have remained undisturbed since the original design was put together for President Kennedy in the '60s. Under John F. Kennedy, presidential air travel entered the jet age. He had used the Eisenhower-era jets for trips to Canada, France, Austria, and the United Kingdom. Then in October 1962, the U.S. Air Force purchased a Boeing C-137 Stratoliner, a modified long-range Boeing 707—Special Air Mission (SAM) 26000. 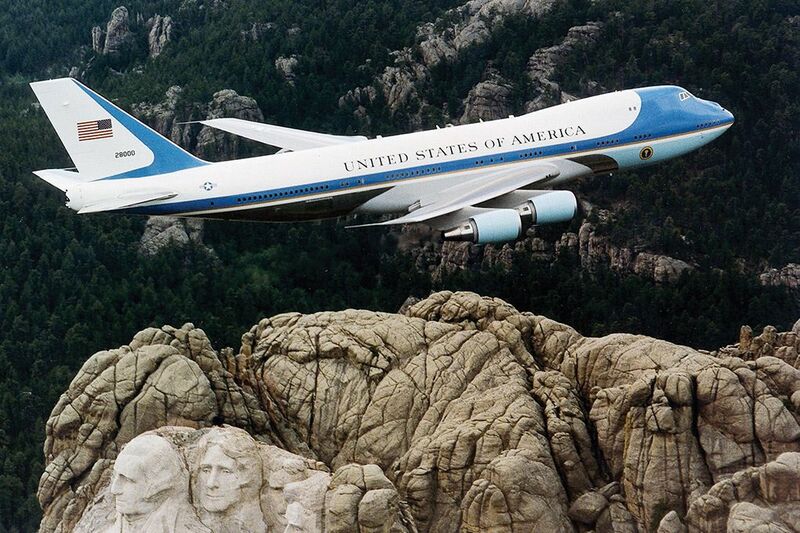 The name Air Force One was established after an incident in 1953, when Eastern Airlines flight 8610 crossed paths with the president's plane, then called Air Force 8610, although the Air Force One name was not made official until 1962. The Air Force had designed a special presidential livery in red and metallic gold, with the nation's name in block letters. 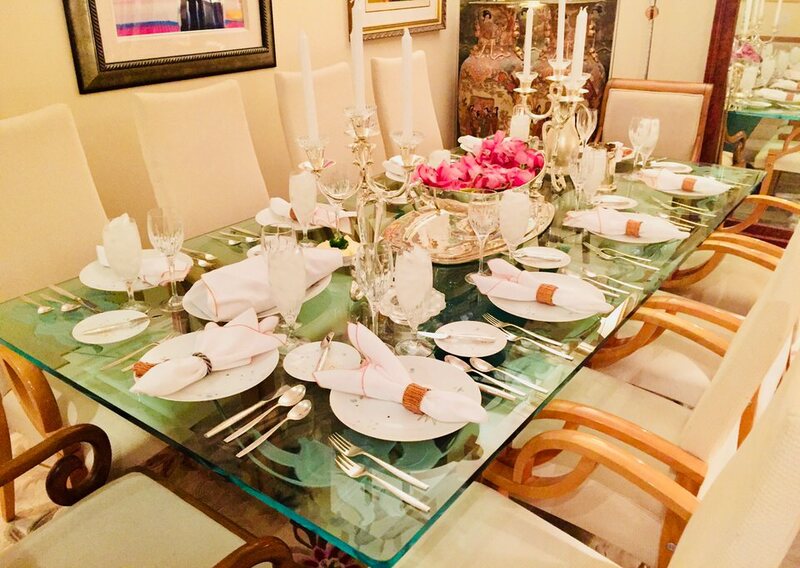 Kennedy felt the aircraft appeared too regal, and, on advice from his wife, First Lady Jacqueline Kennedy, he contacted the French-born American industrial designer Raymond Loewy for help in designing a new livery and interiors. 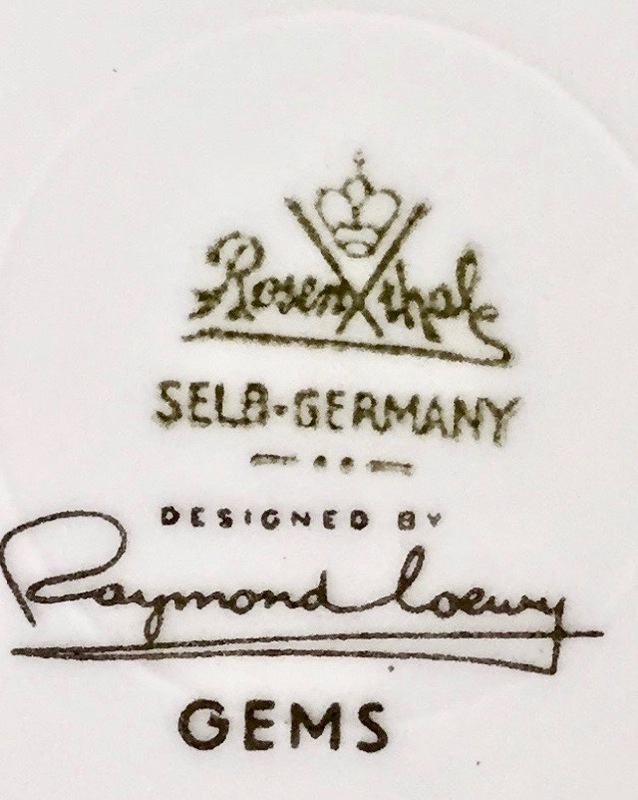 Loewy met with the president, and his earliest research on the project took him to the National Archives, where he looked at the first printed copy of the United States Declaration of Independence; he saw the country's name set widely spaced and in upper case in Caslon typeface. 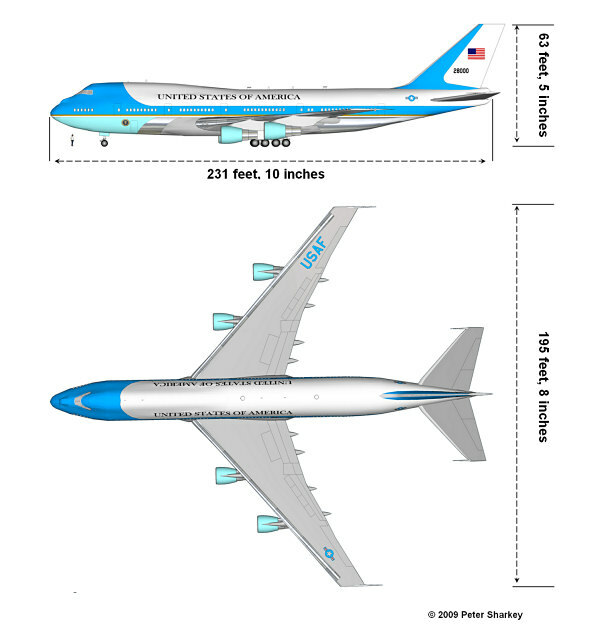 He chose to expose the polished aluminum fuselage on the bottom side and used two blues – slate-blue associated with the early republic and the presidency and a more contemporary cyan to represent the present and future. 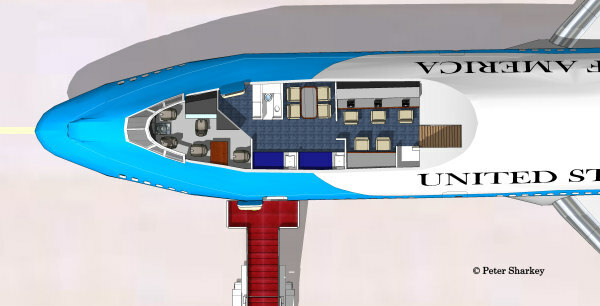 The presidential seal was added to both sides of the fuselage near the nose, a large American flag was painted on the tail, and the sides of the aircraft read "United States of America" in all capital letters. 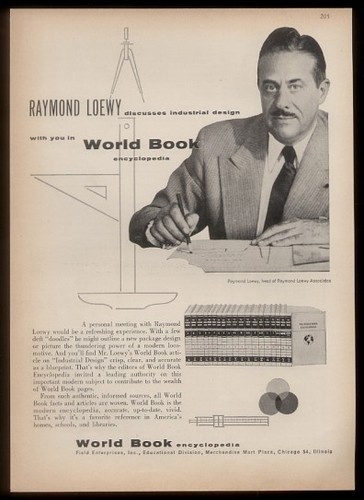 Though the defining characteristic of Loewy's legacy is the sheer breadth of his work, much of his early career was spent designing locomotives for outfits like the Pennsylvania Railroad company. 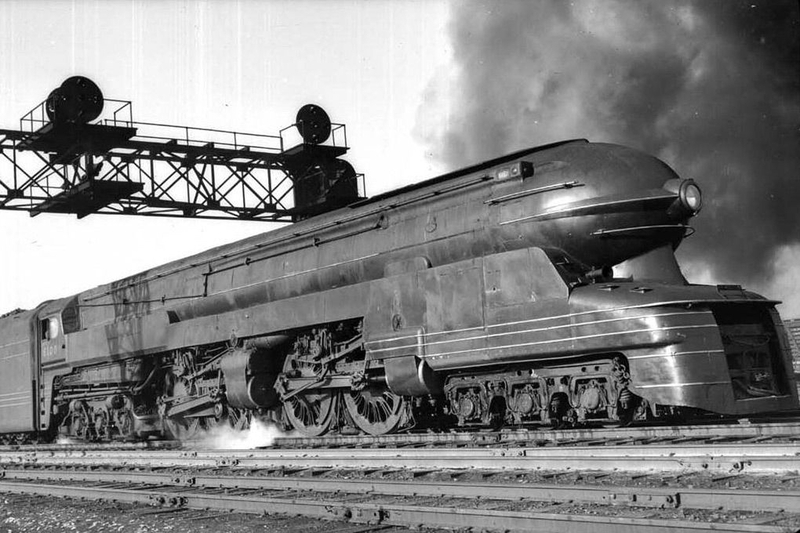 That's what gives the 'PRR' designation to the PRR S1 steam train you see above. 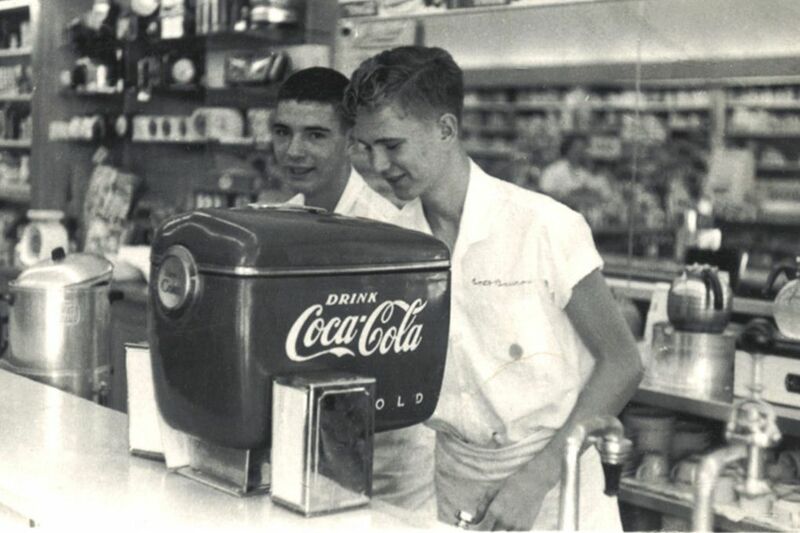 In an extensive partnership with Coca-Cola, Loewy was responsible for a significant redesign of the iconic glass bottle, though his most original work came when designing vending, soda, and ice dispensing machines. Along with Marlboro, Lucky Strike cigarette packs are among the most easily recognizable around the globe. 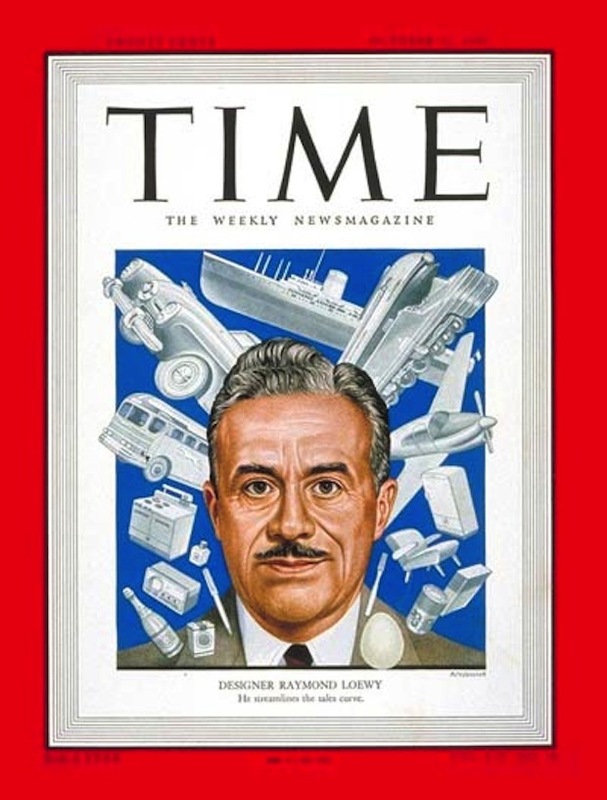 Raymond Loewy was responsible for their look, changing the original tobacco green background color to white and making the bullseye logo more prominent. 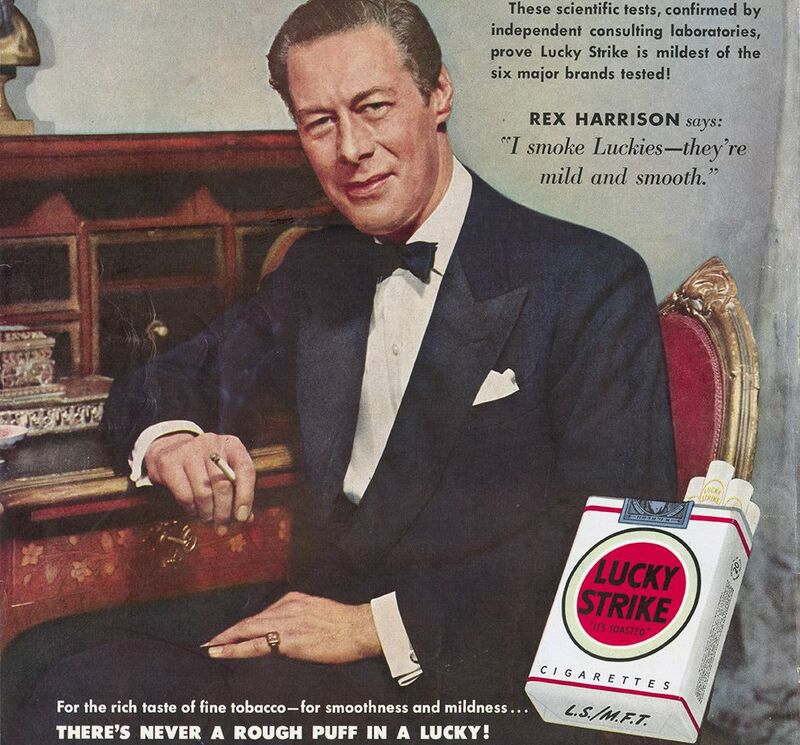 Though they've undergone subtle alterations over the years, Lucky Strikes have remained faithful to Loewy's basic design ever since. It was only this year that the company underwent a major redesign, bringing in some throwback elements and changing up the typeface. 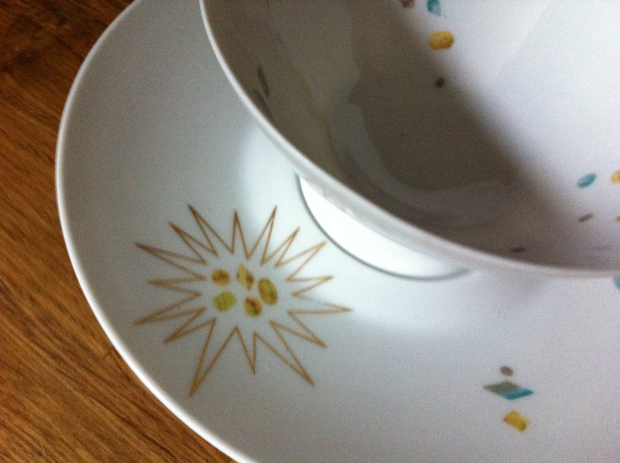 Over its long and storied history, the Royal Dutch Shell company has always been represented by the image of a seashell, but it wasn’t until 1971 that its logo took on the more geometric form by which it is known around the world today. 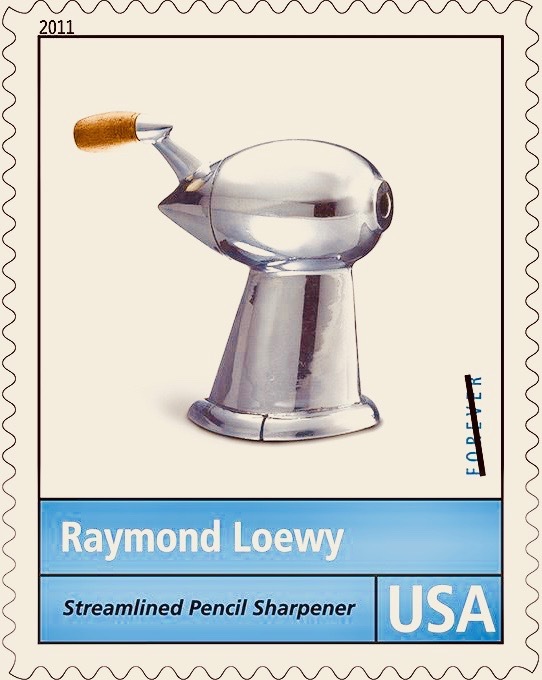 Legendary enough to have been commemorated with a US Postal Service stamp in 2011, the streamlined pencil sharpener was one of Loewy's earlier designs. Loewy later had another encounter with the USPS in designing a memorial stamp for John F. Kennedy. 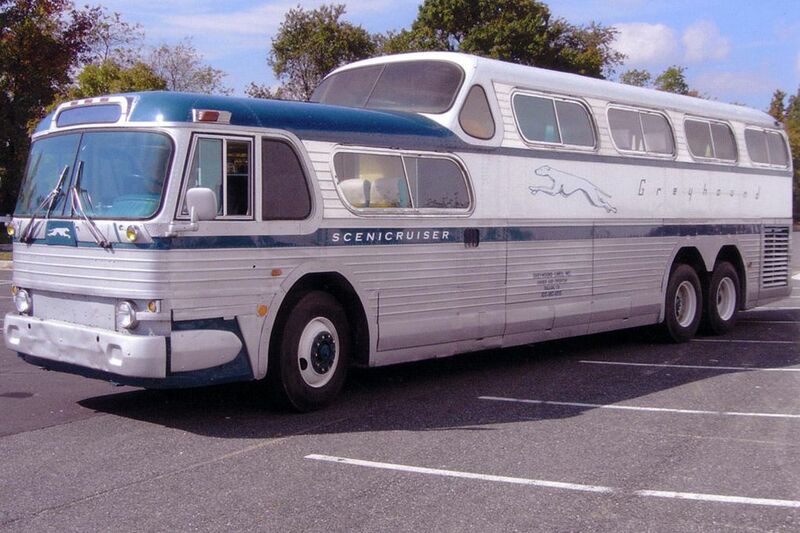 As with Studebaker, Loewy's work with the Greyhound Lines bus company involved both the creation of a new streamlined logo and bold new designs like the Scenicruiser. 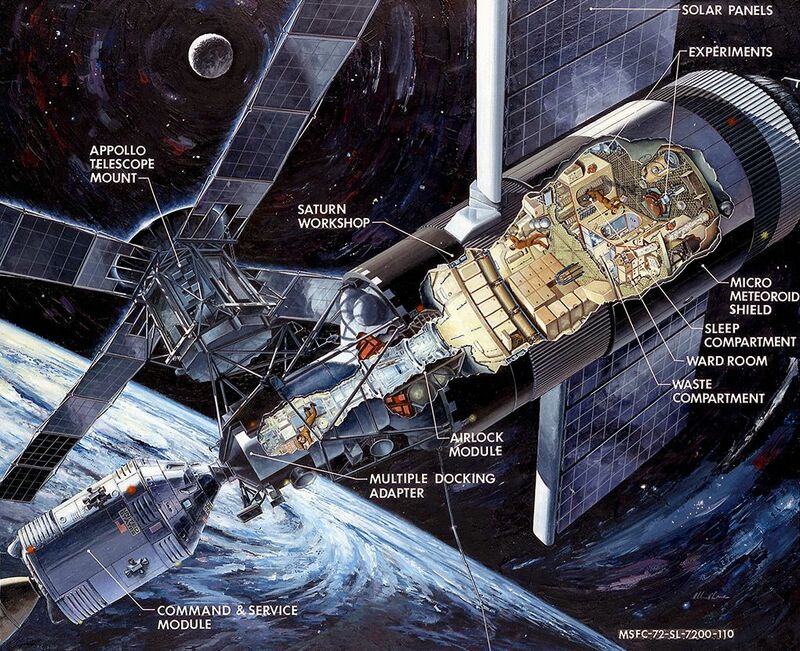 In designing Skylab, its 1973 precursor to the International Space Station that orbits the Earth today, NASA called on the help of Raymond Loewy and other industrial designers. 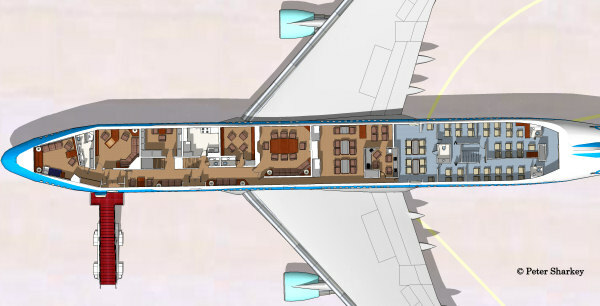 Loewy advised on the arrangement, size, and even color scheme of the living quarters for the astronauts aboard the space station. 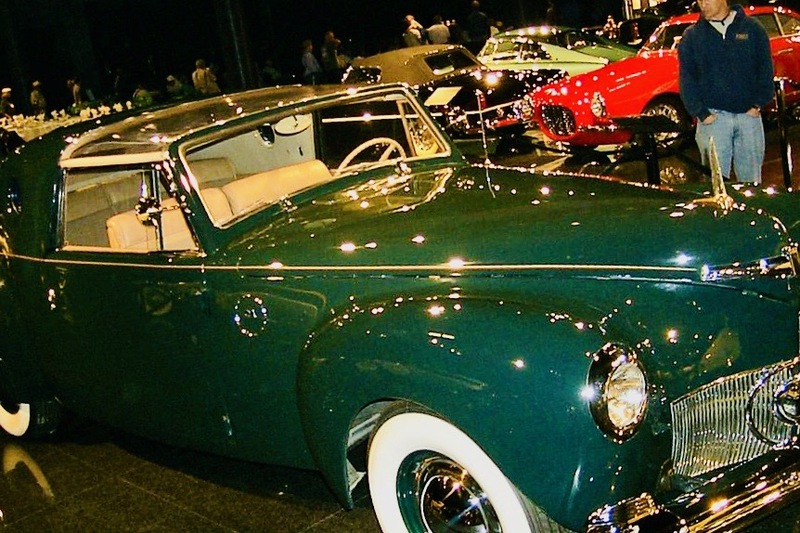 Loewy's love of wheeled vehicles found a gorgeous expression in this 1940s redesign of the already well loved Lincoln Continental. 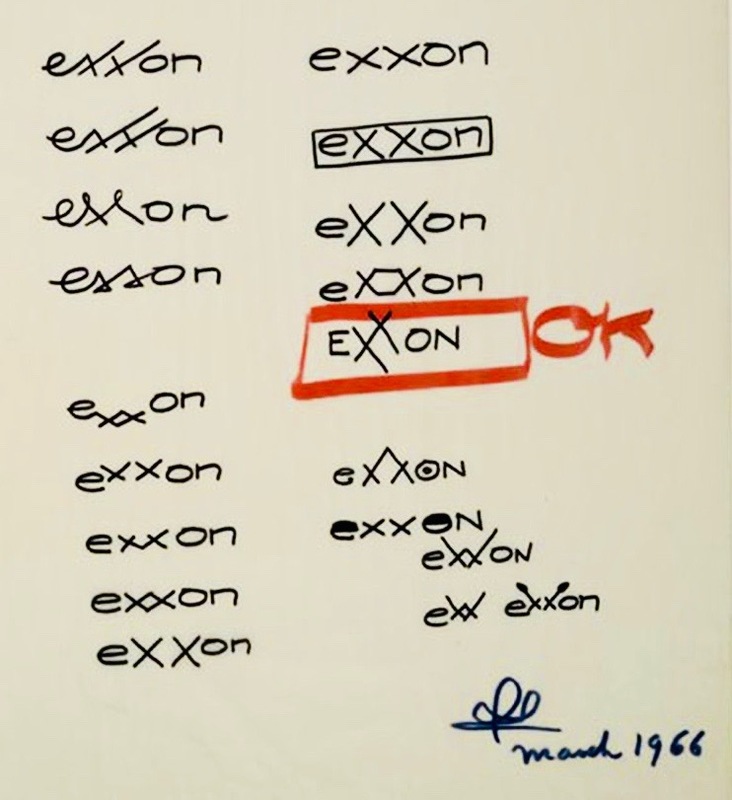 Shown above are Loewy's sketches that led to the creation of the Exxon logo with its signature interlinked Xs. 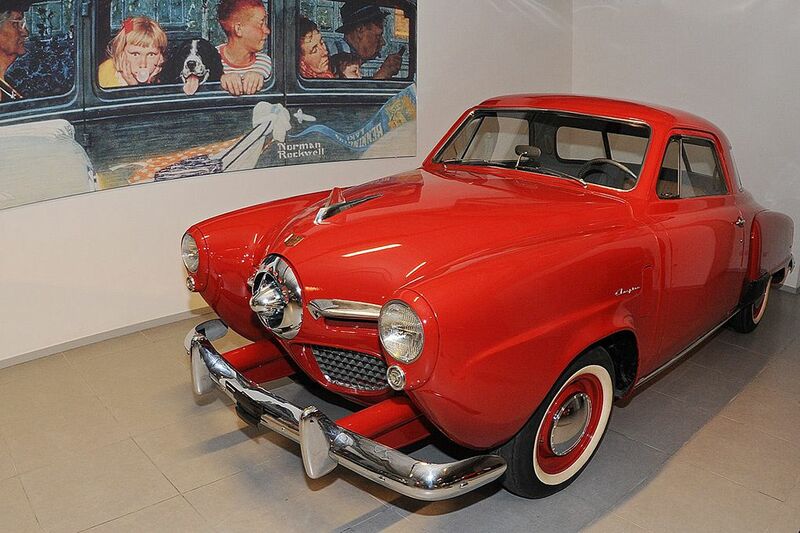 The closest thing to a rocketship car that you could've bought back in the 1950s. Or today. 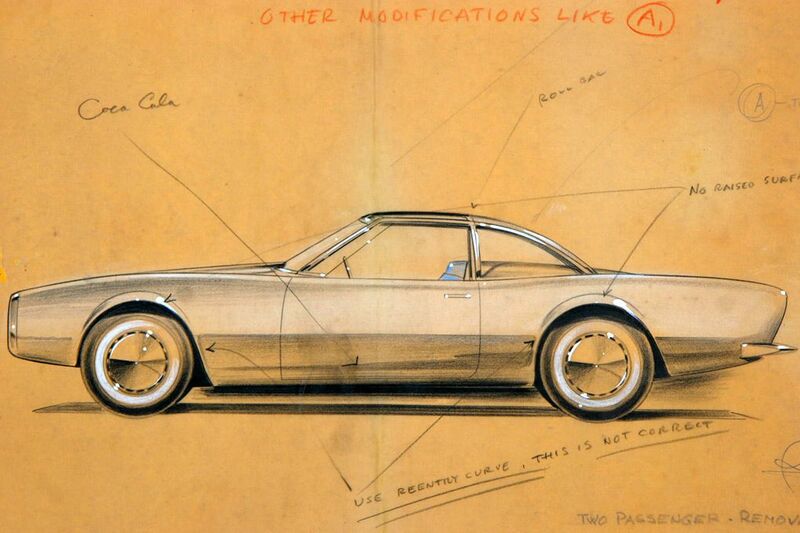 This may not be the best known work in Loewy's extensive portfolio, but the Lotus won a loyal following of admiring fans — selling over a million units around the world — and is now part of the New York Museum of Modern Art collection. 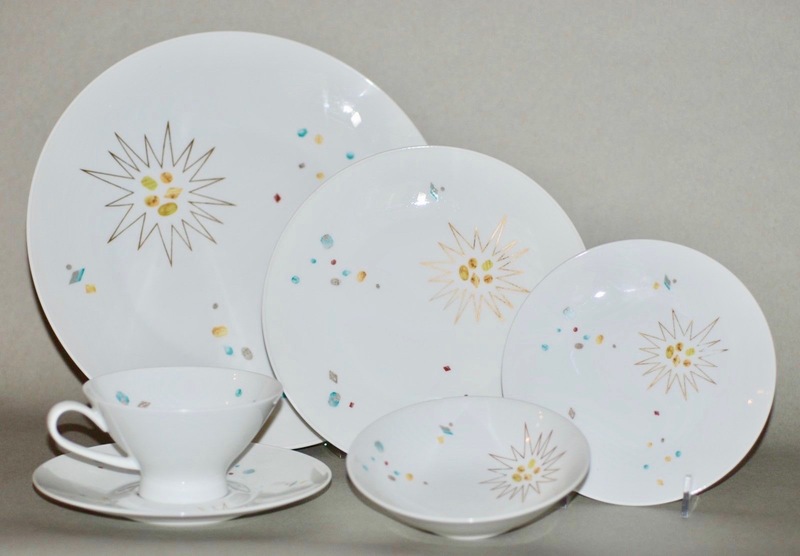 Rosenthal porcelain china set designed by the famous designer Raymond Loewy and retailed between 1961 and 1964.